Scutellaria, a genus of the Lamiaceae family, comprises over 350 species of annual and perennial herbs distributed in the world (Brickell 1996). There are 20 species and two hybrids of this genus in Iran (Ghahreman and Attar 1999; Emami and Aghazari 2011). Of the Scutellaria species, S. baicalensis Georgi is used in traditional Chinese medicine and Japanese Pharmacopeia for over 2000 yr to treat bronchitis, hepatitis, diarrhea, tumors (Zobayed et al. 2004), hypertension, infectious disease, inflammatory, and allergic diseases (Shang et al. 2010). The presence of flavones, such as baicalin, wogonoside, wogonin, baicalein, and luteolin, is responsible for pharmacological activities of S. baicalensis (Shang et al. 2010). 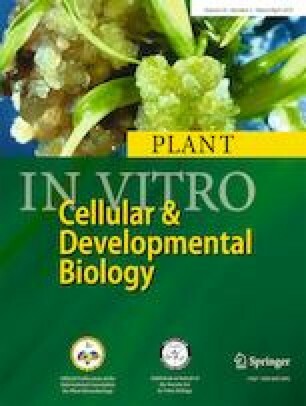 The authors would like to thank the authority of the faculty of pharmacy, Zanjan University of Medical Sciences, for their support.